Happy January 2017! I hope 2017 has gotten off to a great start for you! 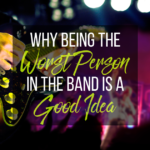 Today, I am sharing a blog post that really hit me with some great nuggets when I read it. All about lessons learned the hard way. 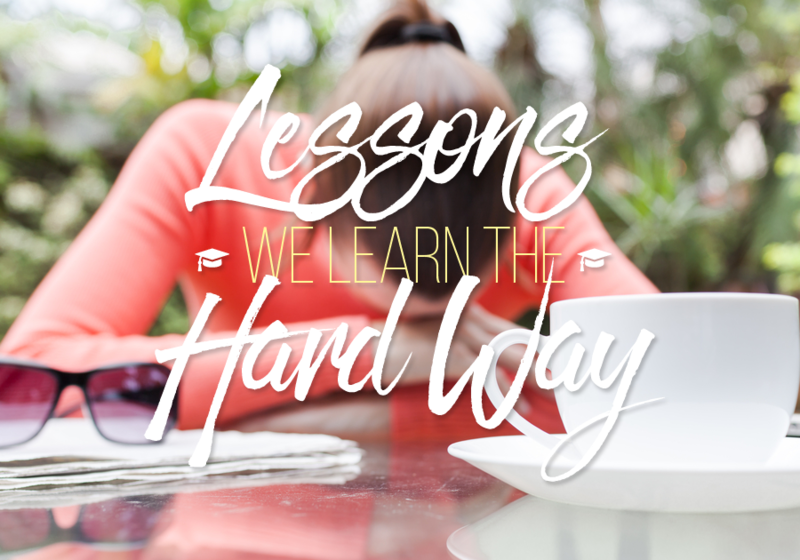 Some of us like to learn the hard way and some of us (please let me be one of them…) like to learn from others. 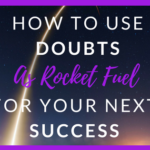 I think you will enjoy this short article by Susie Moore containing some great words of wisdom from Arianna Huffington, James Altucher, and Gabrielle Bernstein. It will help you put things in perspective for the new year and help you focus on the things that truly matter to you. Indeed, our resumes are not our eulogies and money is never the point and Queens rule with authentic power. Check out their great words of wisdom. I am glad I did. If you need to learn about not overworking yourself, or letting money not be your main motivation and to stop letting outside influences control your life, read on. I hope you enjoy the article and be sure to leave comments on how the article changes your perspectives. I am working on getting more sleep in the New Year! Have a great day. P.S. I hope you found my article useful on welcoming 2017. 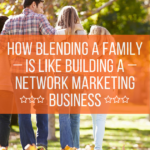 If you liked this blog post, I think you will love my blog post on Having Fun with your Network Marketing Business. 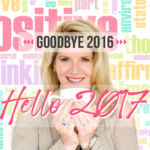 Goodbye 2016, Hello 2017 Why Network Marketing Now?